In 2008 Jason Statham was once the momentary baron of badass in that one film that transported him, but now all his shows close on opening night. Things turn around when he's visited by the neurotic accountant Leo Bloom, who proposes a scheme tailor-made for producers who can only make flops: raise far more money than you need, then make sure the show is despised, make sure the show has not even a plot. . No one will be interested in it, so you can pocket the surplus. 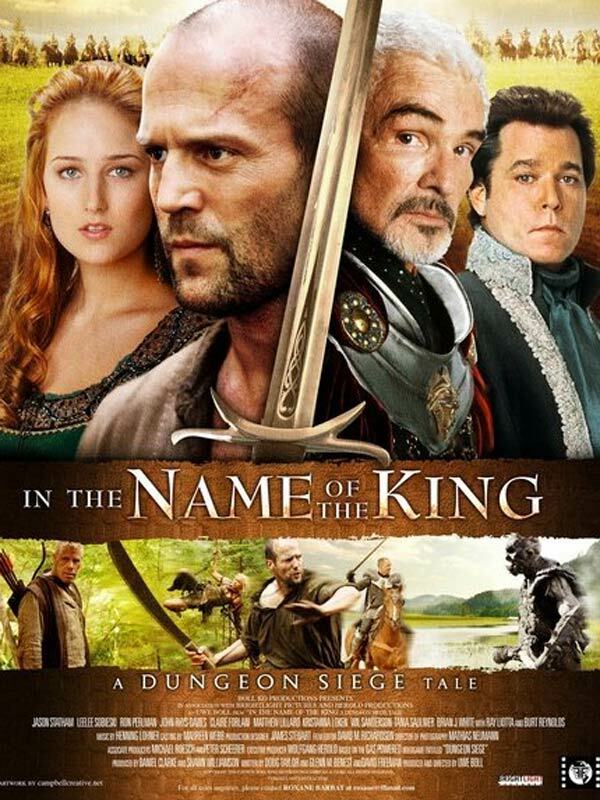 To this end, they produce a Fartasy called In the Name of the King: A Dungeon Siege Tale written by escaped Doug Taylor (screenplay) & Jason Rappaport (story) .... Then they get the insane Uwe Bollto to direct. Finally, they hire as leading wallpaper Burt Reynolds to show he is willing to work for a check. I saw the trailer of this film but it failed to convince me because of which I totally dropped my plan to watch this movie. Even the reviews that I have read about this movie was not in favor of it.